If you are thinking about starting your investment portfolio or looking to buy your first property, then this inexpensive two bedroom first floor property is worth an inspection. 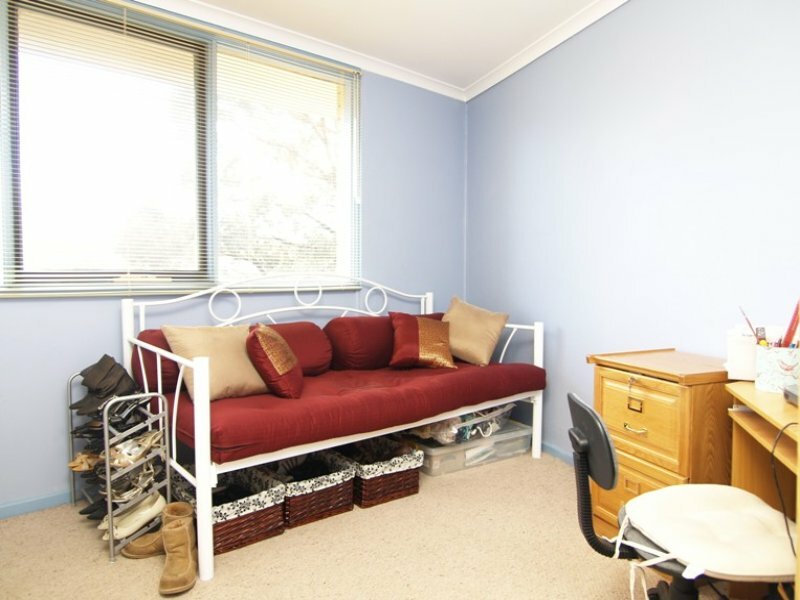 The brick unit offers open plan living, with a bright and airy kitchen, north facing living areas and enclosed balcony. 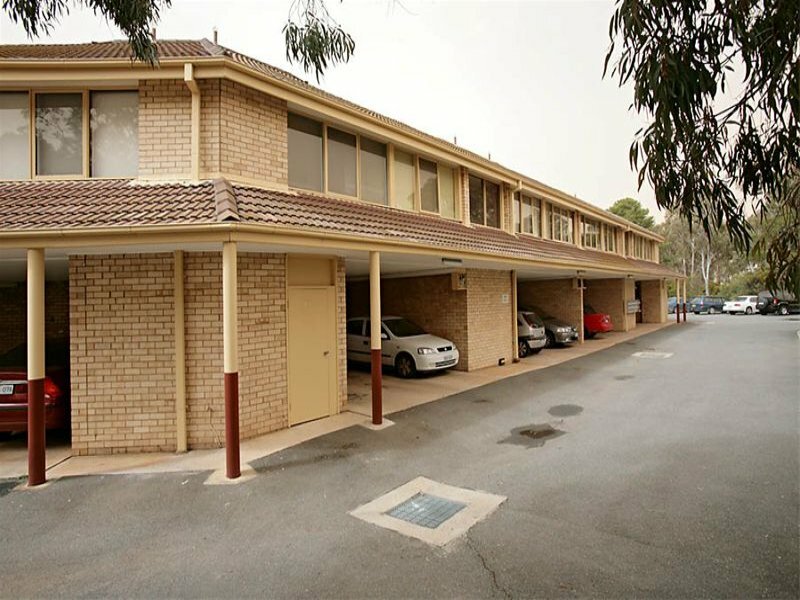 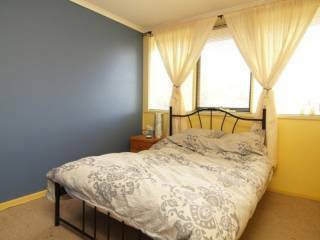 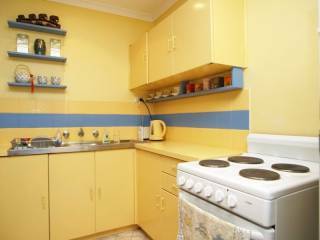 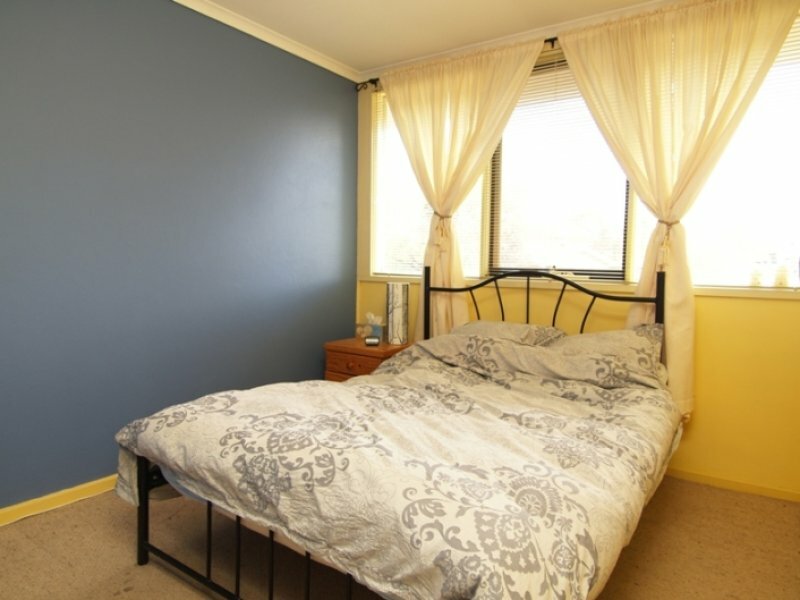 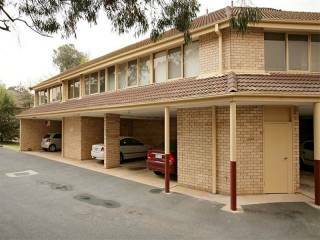 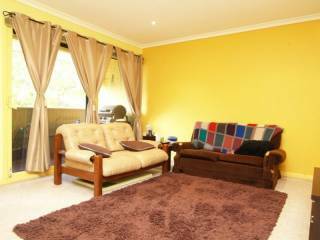 Situated close to Woden and Lyons, the low maintenance unit offers a good rental return or the first home buyers grant.